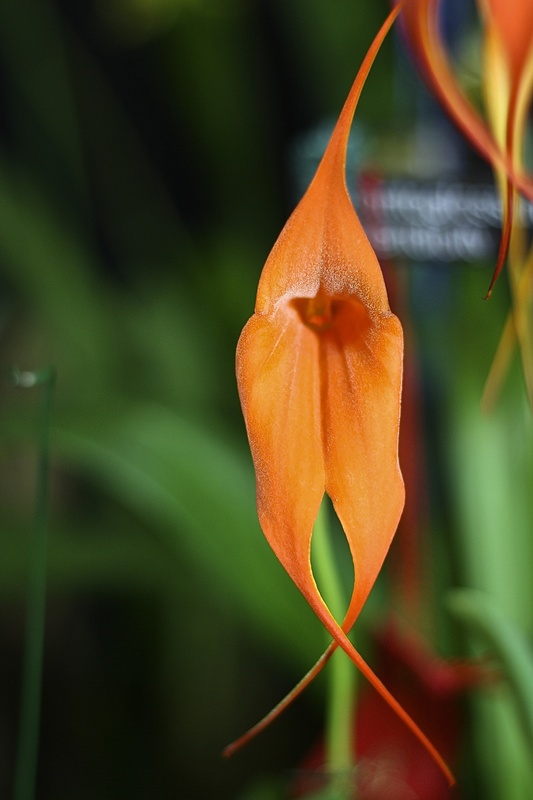 Since there were still some more great images that didn’t make it into my first Orchid Show post, I thought I would offer another view of the marvelously varied world of orchids. 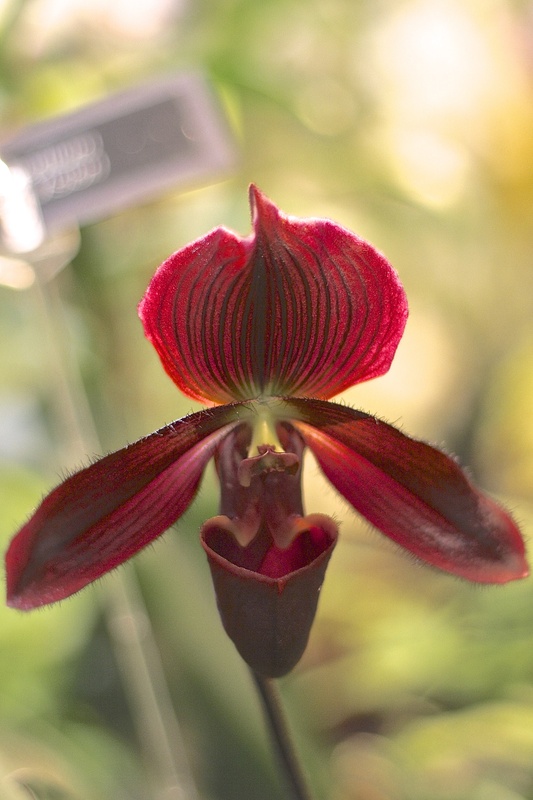 This entry was posted in Country Gardening, My Photos and tagged Amherst Orchid Society, dendrobium, flowers, indoor gardening, indoor plants, lady slipper orchid, orchid show, orchids, phalaenopsis, photography. Bookmark the permalink. 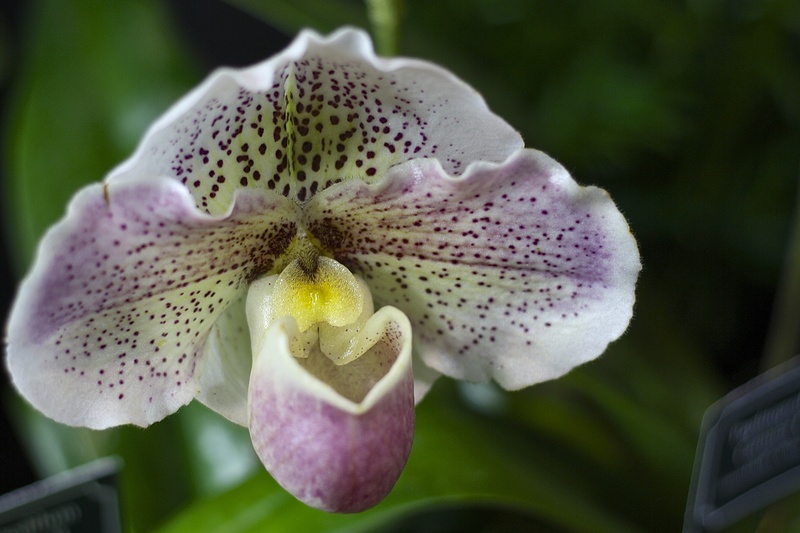 HI Eliza, not five minutes ago a friend sent me an email with this link about orchids. You might enjoy. 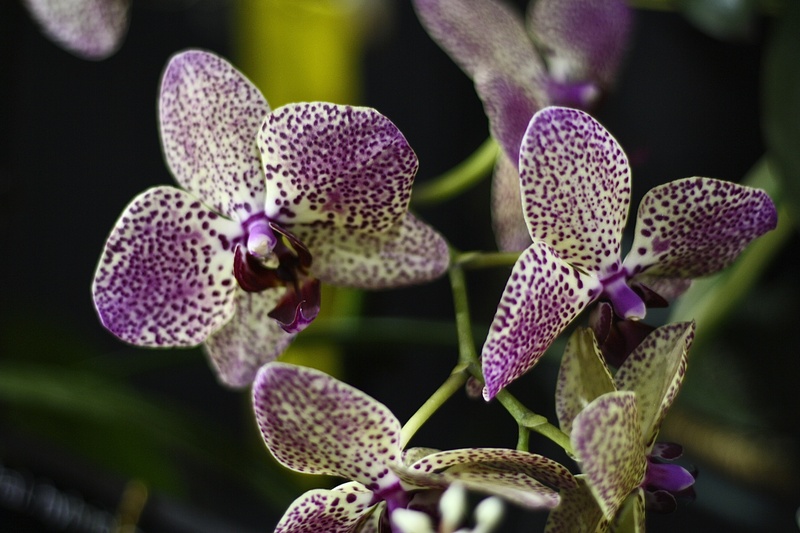 Loved the warm wonderful colors of the gorgeous orchids in this post. Would that friend happen to be WG? If so, I sent it to her, lol! Great minds think alike 😉 Glad you enjoyed the post. Thanks and enjoy your weekend. Do you still have lots of snow or is it melting? No!!! It was somebody else. How funny. Yes, we still have lots snow but it’s starting to melt. We shall overcome!!! I keep telling myself spring is on its way, even though it really doesn’t feel like it. Eventually we shall overcome, indeed! Thanks for sharing this amazing variety Eliza; this one looks extremely varied. Thank you, Maria. I fell in love with the ovate orange one – so unusual! Beautiful! Thanks for sharing. They’re certainly a day-brightener! So glad to hear it, thanks for your visit! Wasn’t it? 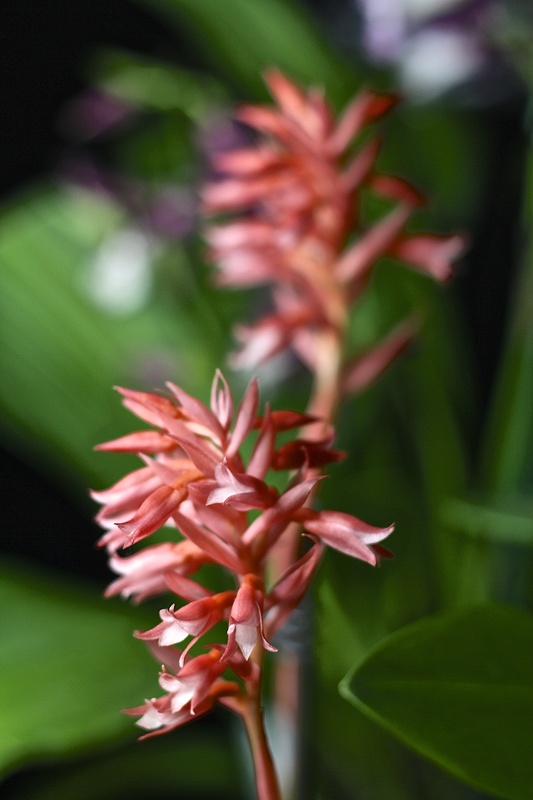 GMTA – I don’t collect orchids per se. 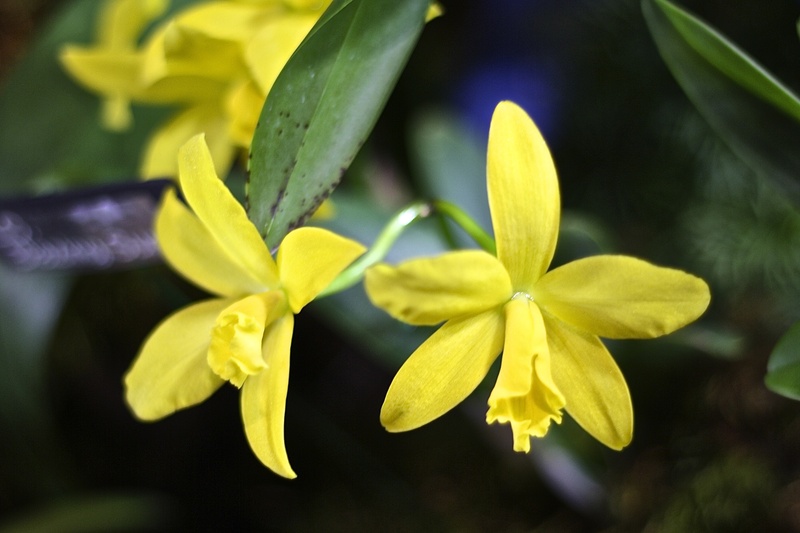 I have two that do quite well for me, a tiny dendrobium with a delicious scent and what may be a cymbidium – I got it over 10 yrs ago and the tag is long gone, but it flowers every spring like clockwork. I’d be happy to send you pieces if you want. I am rather bad at caring for things these days, so unless your jewel is easy, I’d best pass. 😉 Thanks for the offer! I know what you mean. A couple of years ago I decided I needed to cut back as the house was being taken over! It is a lot of work to take care of dozens of plants. I still want to reduce the number in the sunspace. My front garden is sloped into 3 stonewall tiers, the bottom of which is 3′ tall, perfect for sitting upon and weeding. You must have seen the article in Horticulture with the raised beds made out of milk cartons? That is ingenious! Raised beds and drip irrigation – that’s the way to go! Heavens, no, I did not, the birds plant bittersweet and a lot of it. It started, as all invasives do, in the beds of well-meaning gardeners. That was why I warned you not to repeat the mistakes of others. It is a sad thing. Next to our river it’s 90% impassable with honeysuckle, bittersweet, knotweed and multiflora rose. Impossible to eradicate at this point. We can only move forward and hope others avoid a similar fate. 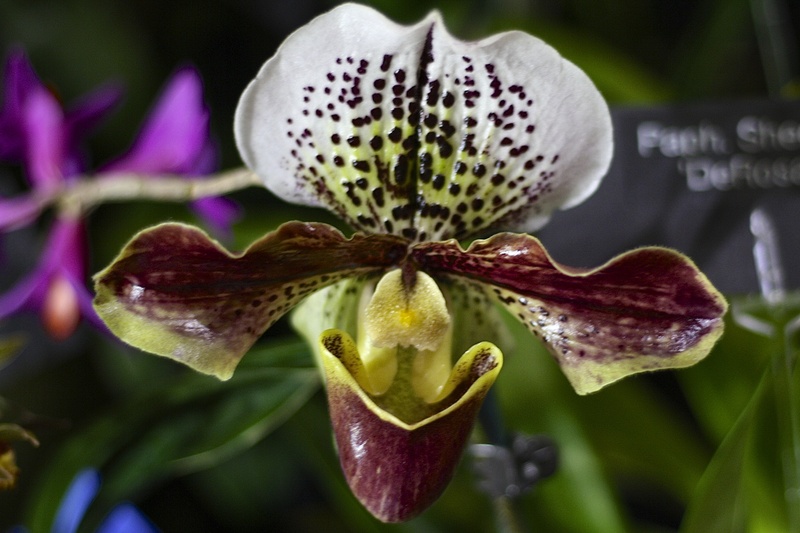 These images only show why orchids have kept fascinating us human beings for ages. Beautiful photos. Thank you so much, Otto, I’m honored! Btw, I’m enjoying ‘Finding Your Element’ that you recommended. Thanks for that! 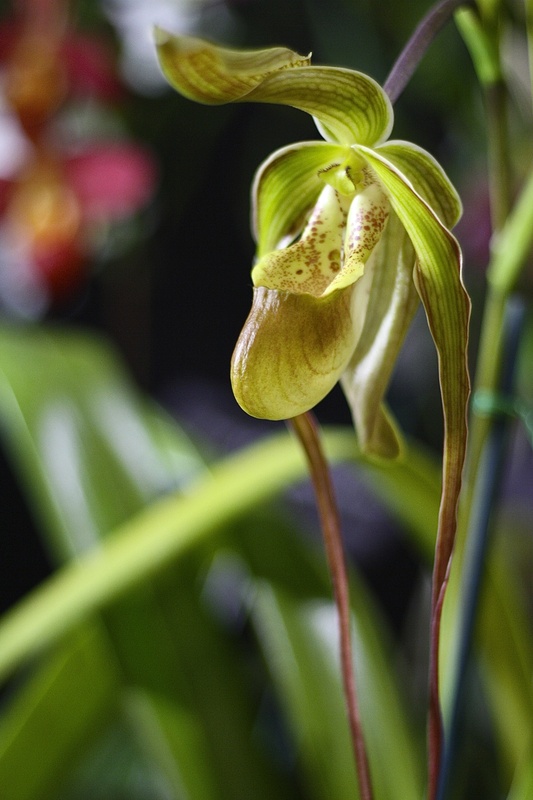 I rarely think of the Lady Slippers are orchids, but they surely are. Very pretty. I do love orchids. I think that very soon now, I will make a small study about how to grow them, and then have a go at it. I too am not up to the heavy lifting of some of my former pursuits. Orchid growing seems just the thing. A lovely post, thank you Eliza. Thank you Micheal. With your climate, there will probably be many good candidates for you to grow. Love the Orange lady sitting with legs crossed. I have wanted to try and grow these, but there are too many “beautiful” ones, how would a person pick just a few-I would want them all! I hear you – the growers I overheard speaking were most passionate – quite understandable!